With the success of their last album, Luminiferous, High On Fire has a lot to live up to with the recent release of their eighth studio album, Electric Messiah. When Luminiferous was released, it received rave reviews across multiple magazines and reached the status of “universal acclaim,” which means that the album earned an average score of 82 from 13 reviews on Metacritic. No matter what genre of music, following up after such great acclaim would be hard, but High On Fire doesn’t back down from the challenge. Proving to be consistent, the heavy metal band continues to show loyal fans that they can and will produce quality music. From the beginning with their opening track “Spewn from the Earth” to the end, the band delivers powerful riffs that each have their own edge and pace. Even between the first and second track, “Steps of the Ziggeraut/House of Enlil,” there is a distinction in the tempo of riffs that showcase the technical guitar skills of Matt Pike, the founder and lead singer of the metal band. 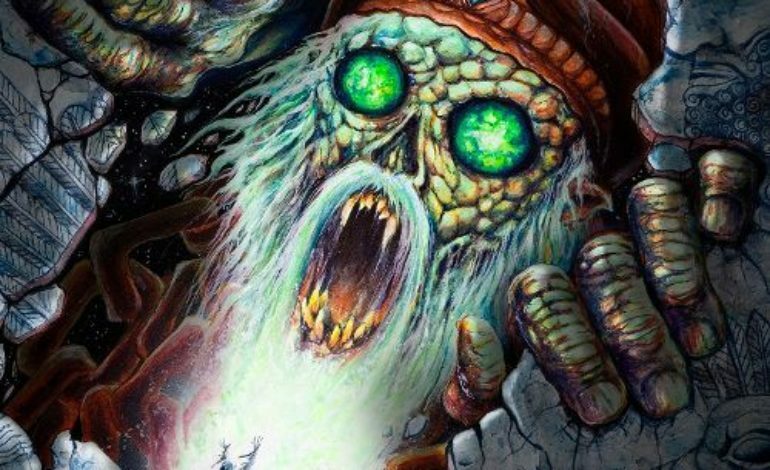 For the first time since their premiere album, High On Fire has a track, “Sanctioned Annihilation,” that exceeds 10 minutes long. On this album, this is a notable song for having a slower pace compared to the other songs. Due to the steady progression and beat, fans can appreciate the distinct elements that each instrument, including vocals, brings to the piece. It’s one of the few tracks on the album with ‘clear’ lyrics. But, as Kelley Simms from Consequence of Sound said, the song can “meander at times.” Ultimately, it still highlights the talent of each member and is recognizably a High On Fire song. Overall, Electric Messiah reaffirms fans that the band they follow isn’t slowing down.